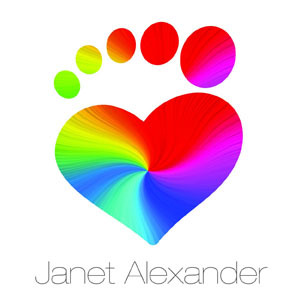 JANET Alexander, is a registered nurse at North Bristol NHS Trust and runs a reflexology clinic at her home in Patchway, Bristol. She has been a qualified reflexologist for twenty years, and is a member of the Association of Reflexologists, has public liability insurance and is DBS checked.The price for a reflexology session (usually up to an hour) is normally £40 but with the discount of 25% will reduce that to £30. Call and contact Janet for details and or bookings on 07812 383461.